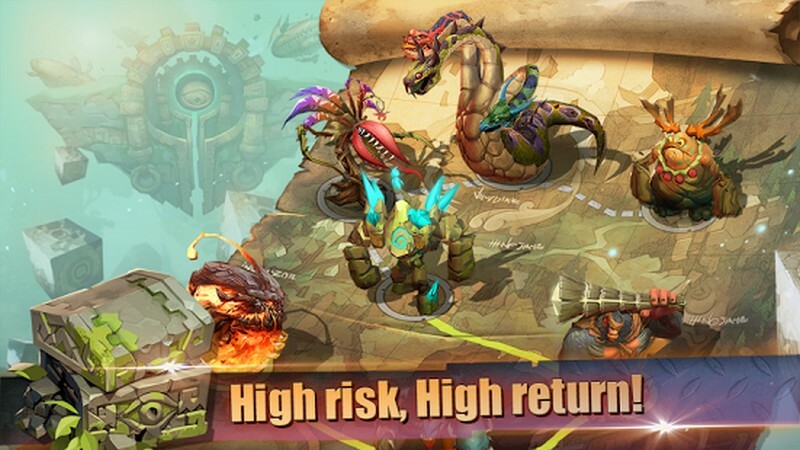 Hunters League is a free-to-play mobile fantasy RPG developed by O'ol Blue Inc. for Android. In Hunters League players can form a team of hunters, trying to help them become the best Hunter Team in the entire world. 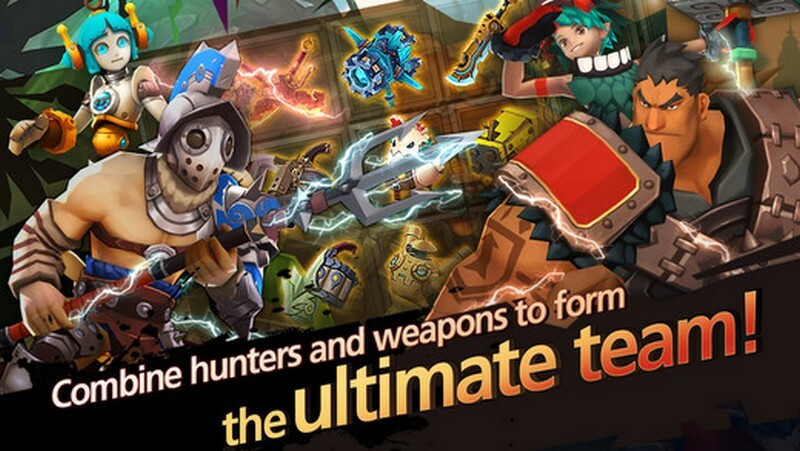 Equip them with weapons, change their roles, and take them into heated battles against monsters and other hunters. How great can your Hunter Team become? 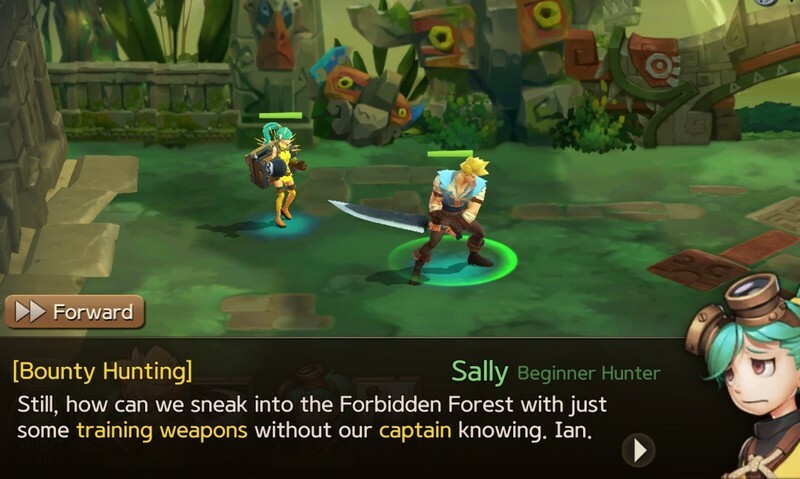 Weapons Classes: Change your Hunters' weapons to change their class, allowing them to adapt to different party roles and be as versatile as you need them to be. 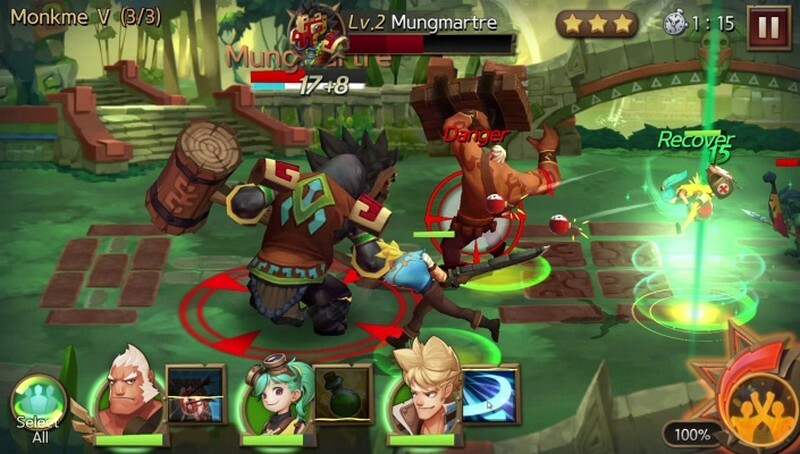 Real-Time Battles Fight your battles in real time by swiping your finger on your screen, controlling your Hunters' actions. 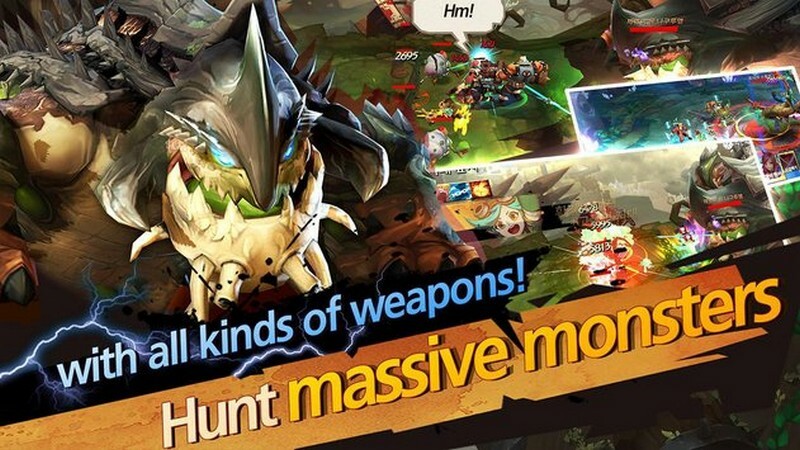 Use devastating Collabo Skills to dominate your foes. 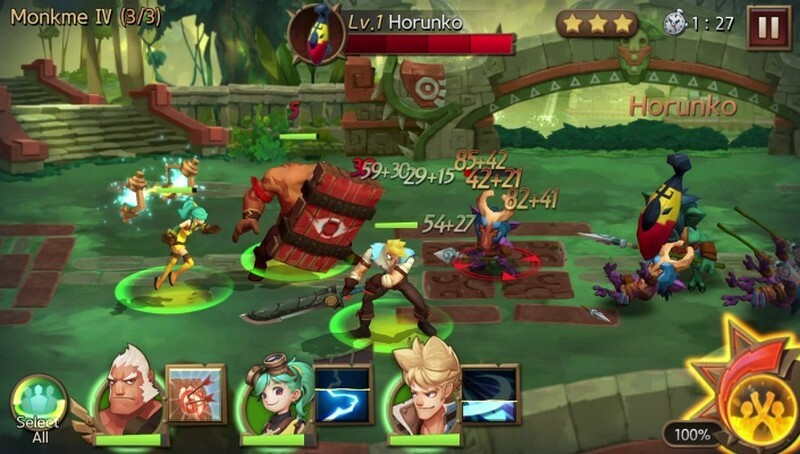 PvP Battles: When you aren't taking on fierce monsters try your hand at fighting against other Hunter Teams. Prove just how strong your team is in Resource War and Arena game modes.